As you have applied through UCAS you will be advised by them on how and when you will need to respond to this offer. 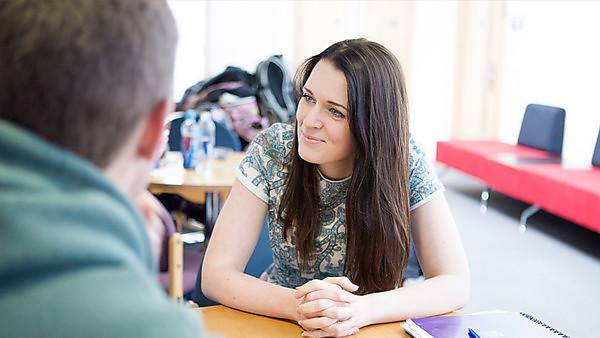 Below you will find all of the important documentation you will need to complete and supply to us before you can secure your place on the MA Social work programme. You can download and print off the document by opening the document links below.